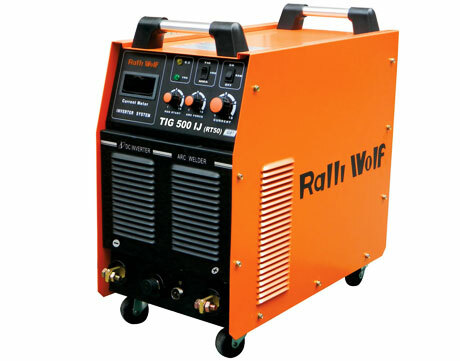 Ralliwolf RT Series inverter based dual application both ARGON (TIG) / MANUAL, DC welding power source with built in HF unit. 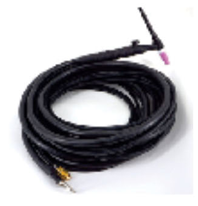 The machine delivers radiographic quality welding output to meet the demand of Infrastructure / Steel Plants / Railways / Oil & Gas / Power & Energy /Repair & Maintenance / Process Industries / Automobile etc. 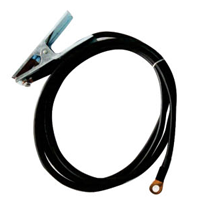 The power source ensures high reliability with outstanding welding characteristics.